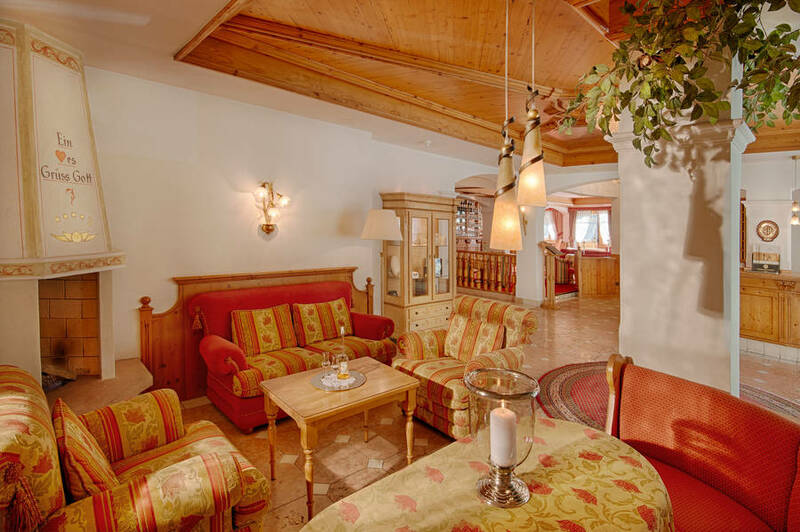 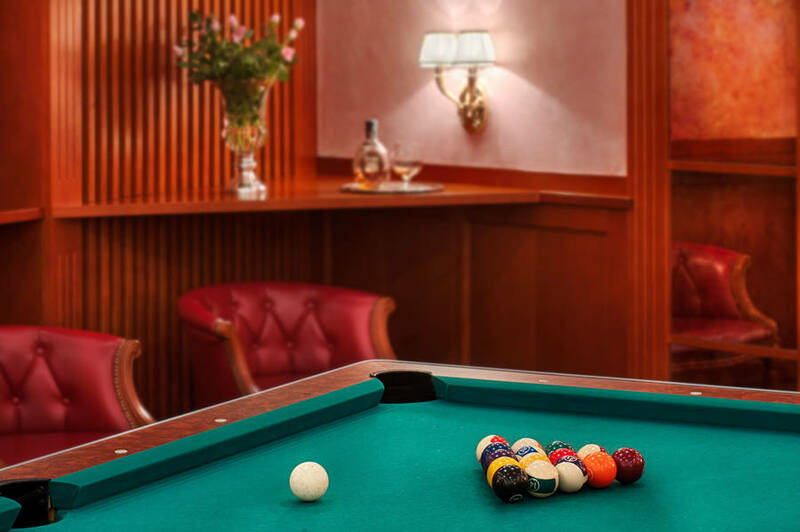 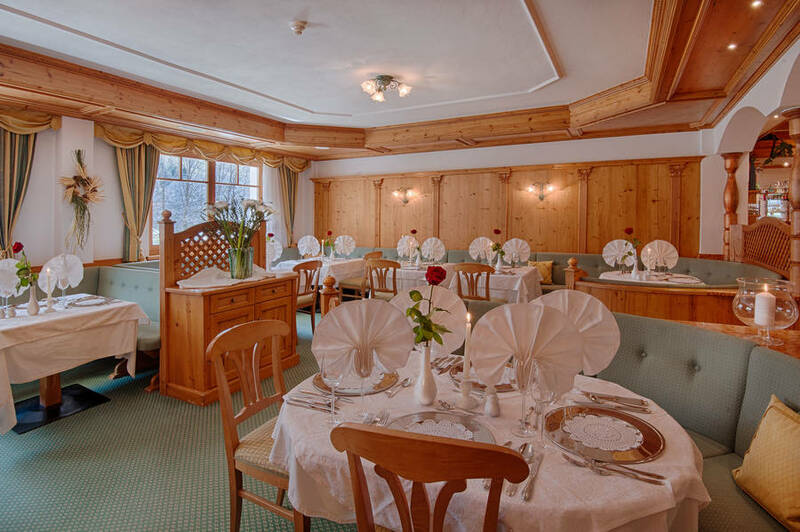 Alpin Royal Deluxe Hotel & Spa is a charming resort, nestled amidst the enchanting scenery of the Valle Aurina, in the small town of San Giovanni. 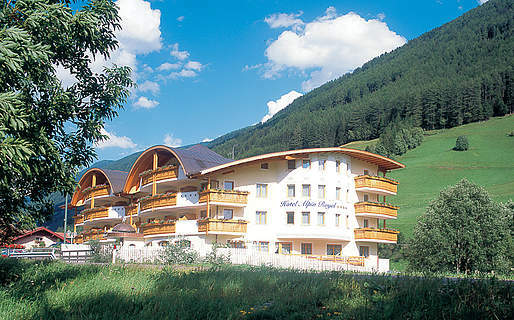 A landscape of green meadows, snow-capped mountain peaks, fertile woods surrounds this hotel, the architecture of which shares many of the characteristics found in the area's Mountain chalets. 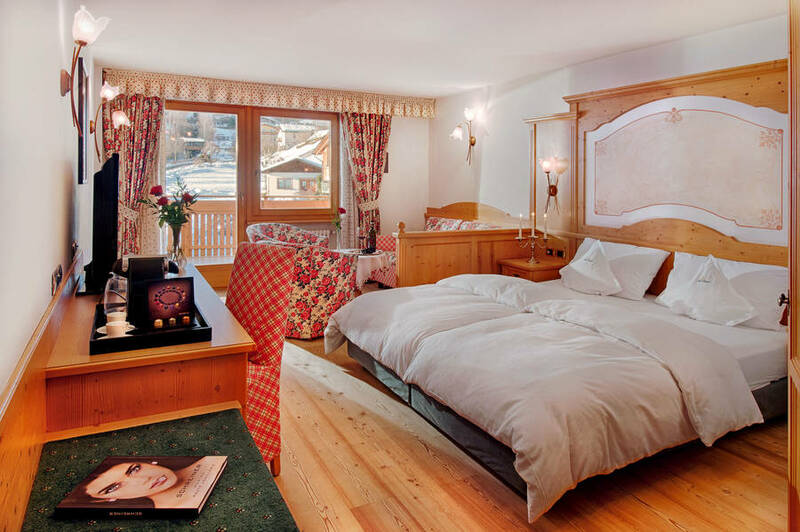 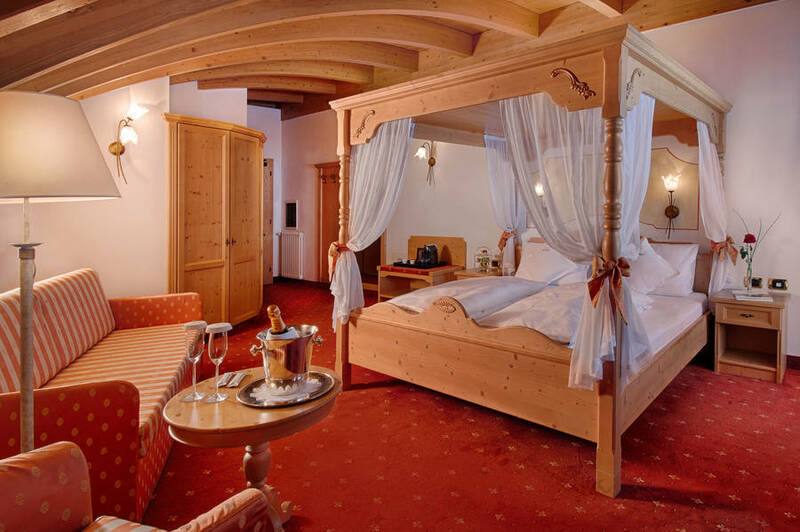 Hotel Alpin Royals bedrooms and suites are intimate and exclusive environments featuring romantic four poster beds, whirlpool bathtubs and high speed internet connection. 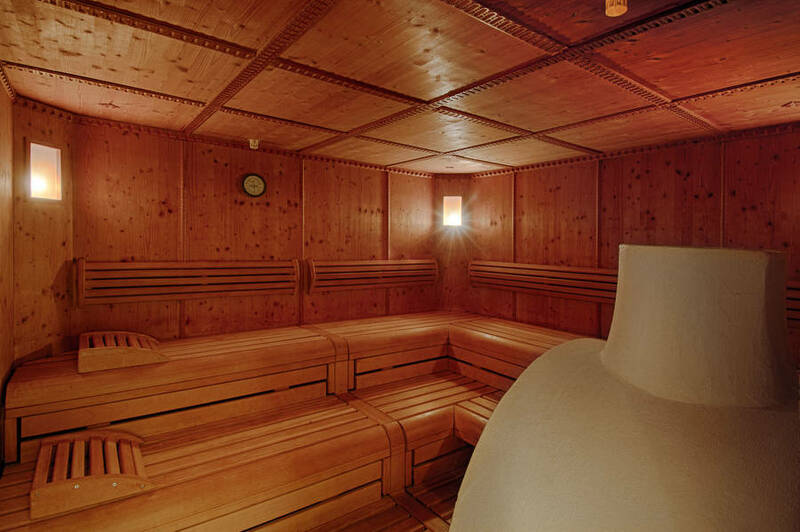 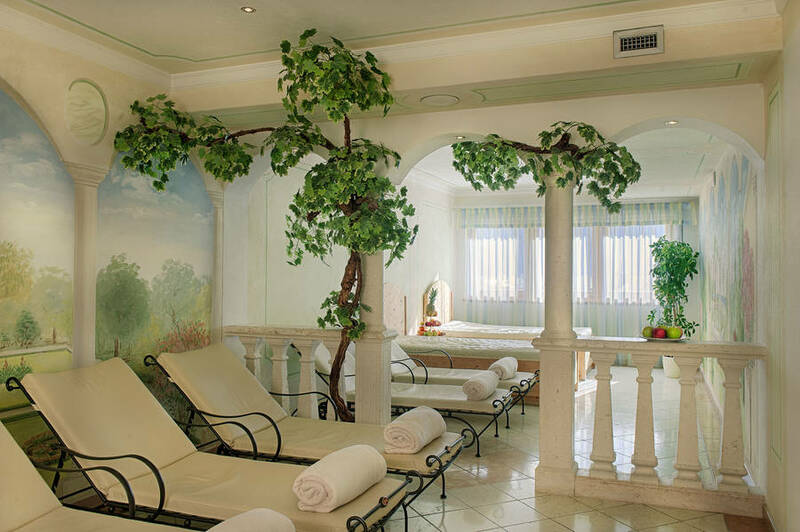 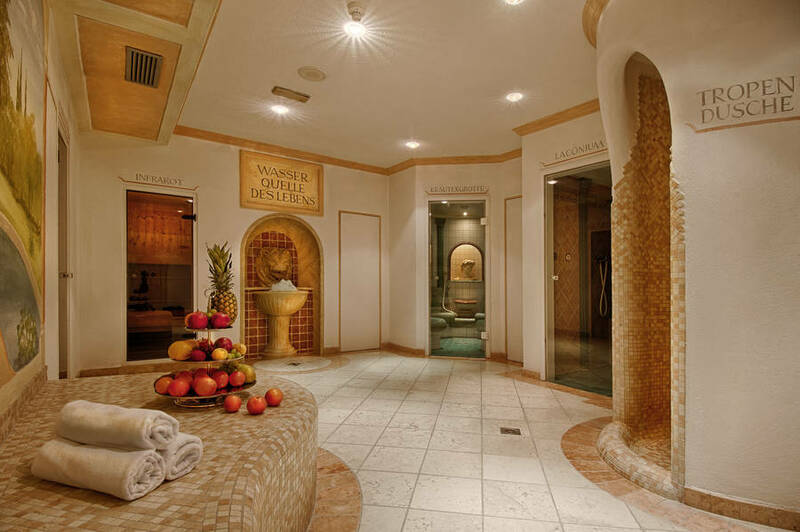 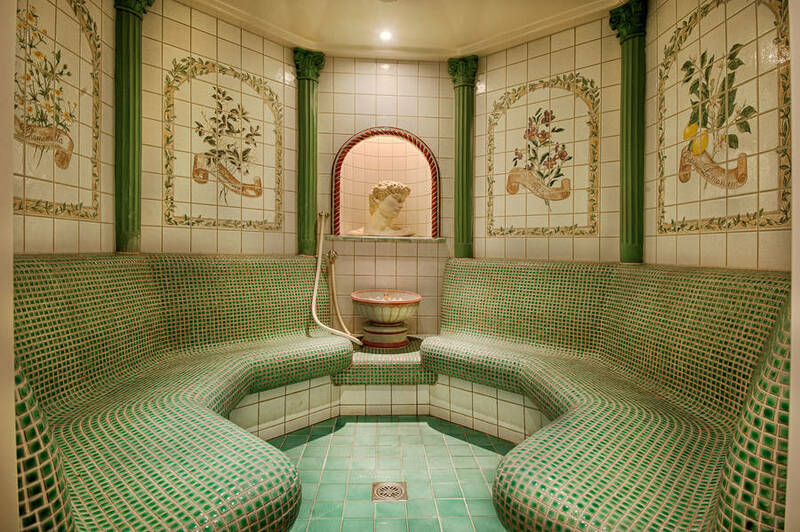 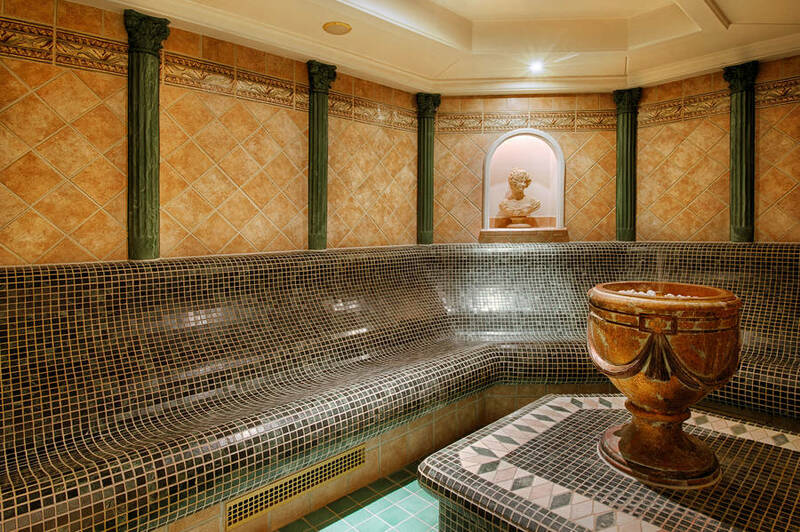 A superb range of massages and beauty treatments are available at the hotel's Royal Spa and Sauna World. 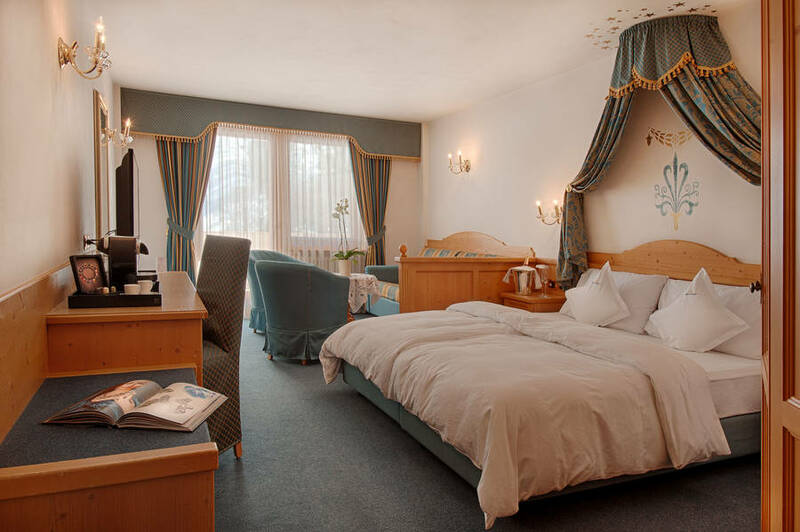 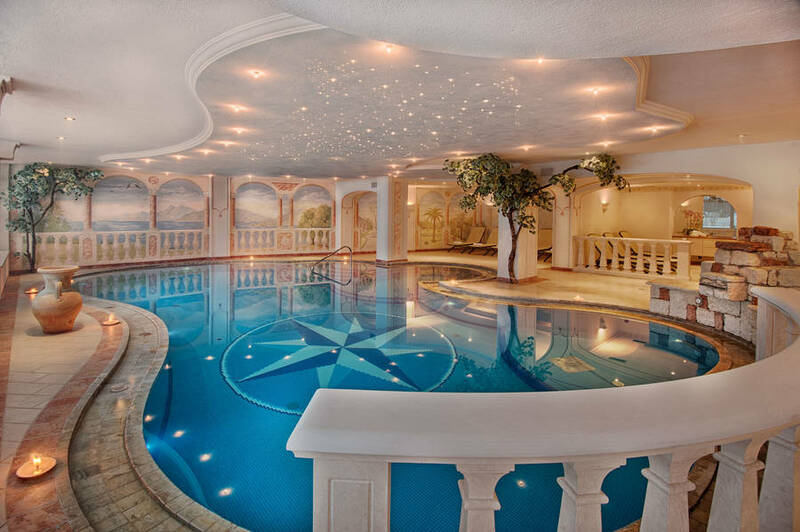 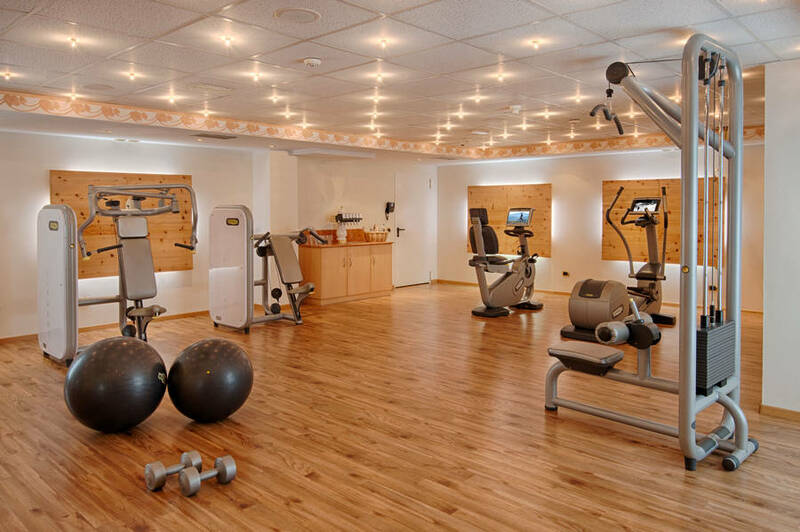 Facilities include indoor swimming pool, Tyrolean Stubensauna, herbal grotto, ice fountain, hydromassage showers and fitness room. 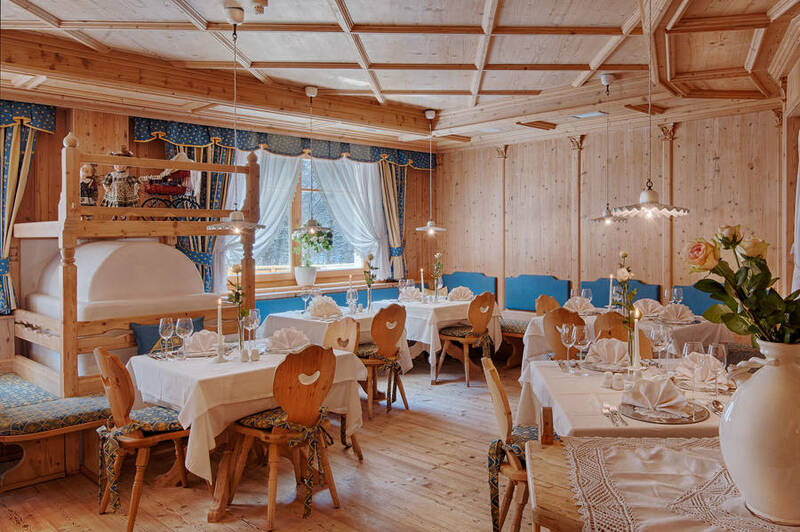 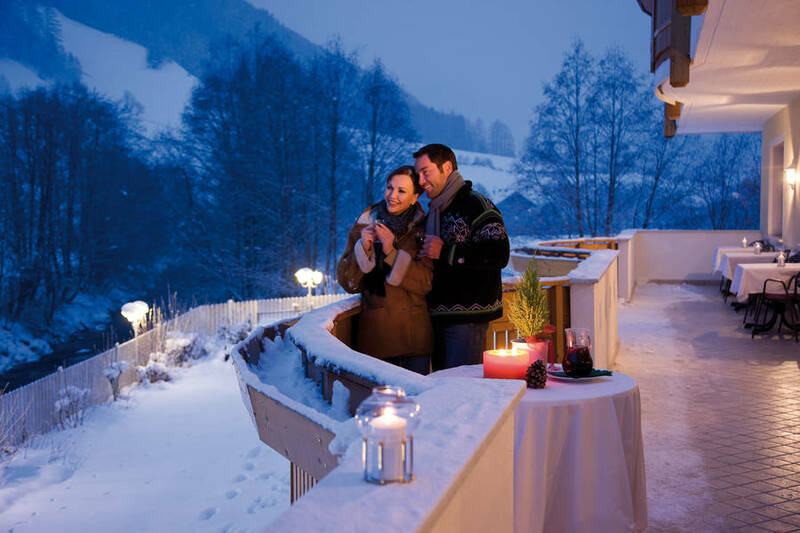 Typical South Tyrolean specialties, international dishes and creative nouvelle cuisine feature on the menu presented to guests dining at the Alpin Royal Hotel's restaurant. 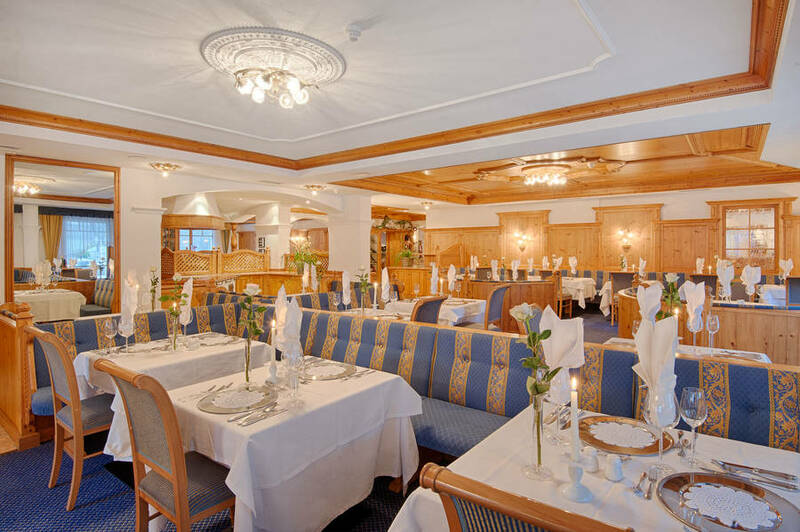 The hotel's Vital & Gourmet Gastronomy is served in characteristic Stube or in the elegant Green Hall and Blue Restaurant. 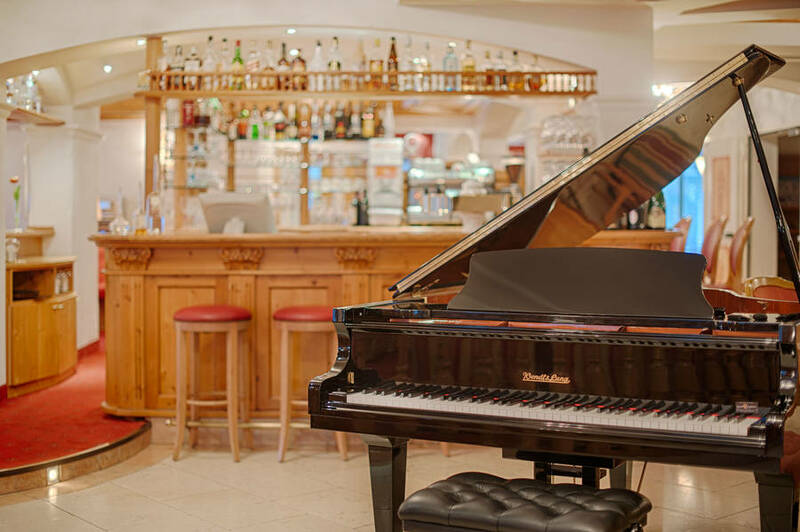 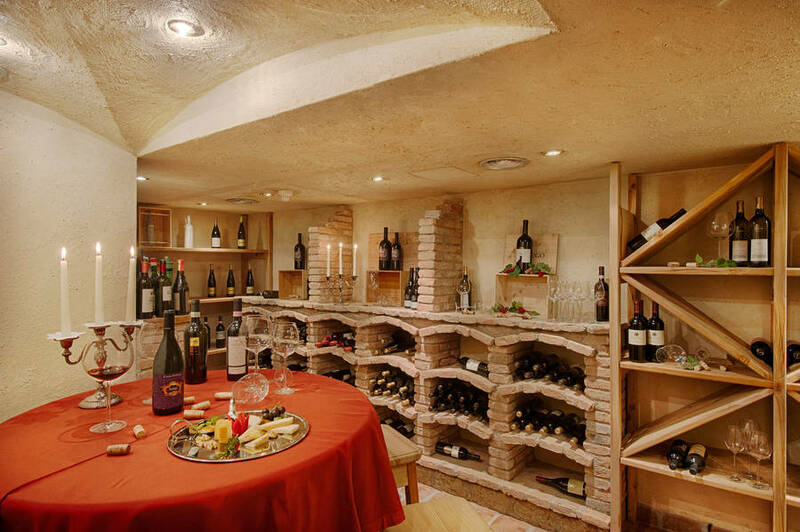 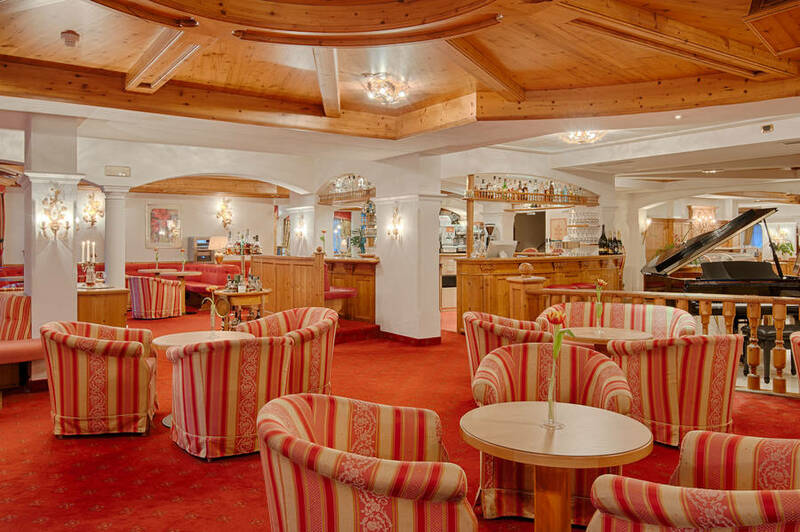 In the evening, the Lounge Bar provides the perfect venue for an aperitif, a glass of fine wine or grappa. 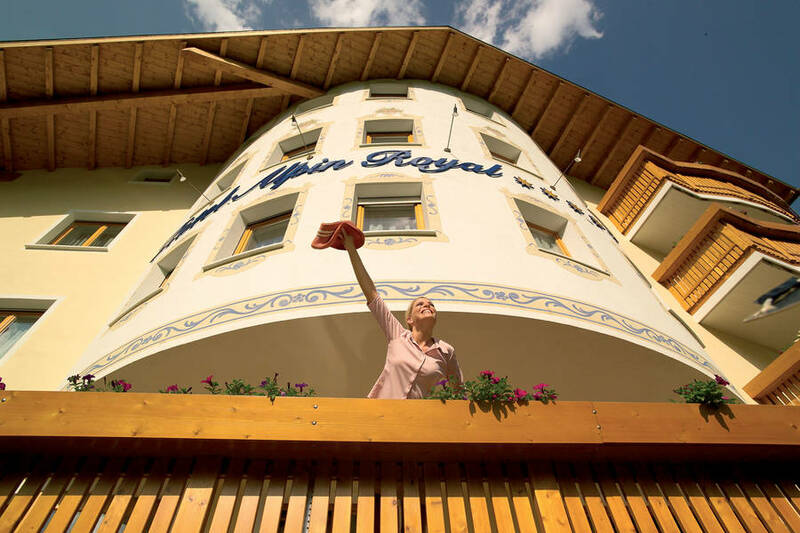 Guests staying at the Alpin Royal Deluxe & Spa have the opportunity to partake in a wide range of outdoor sports and leisure activities, which varies according to the season: walking, trekking, rock climbing, mountain biking and rafting in the warm months and, as the temperature drops, Nordic ski, snowboarding and cross country skiing on the slopes of Valle Aurina. 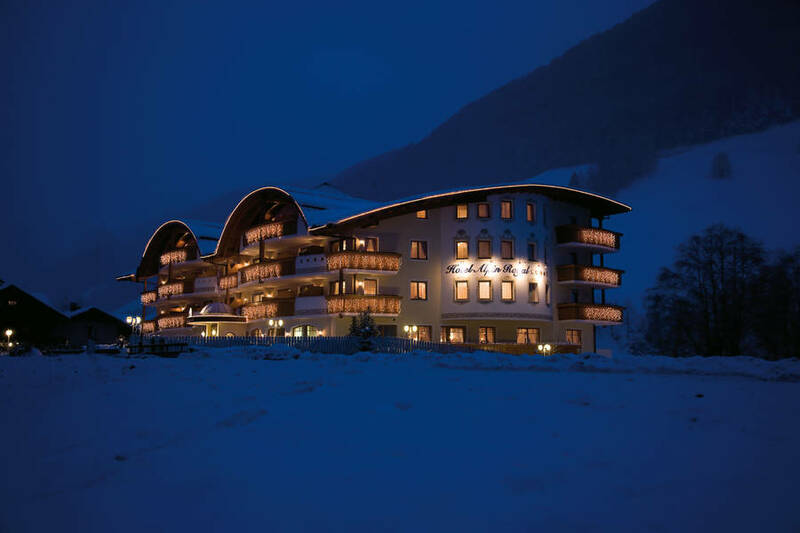 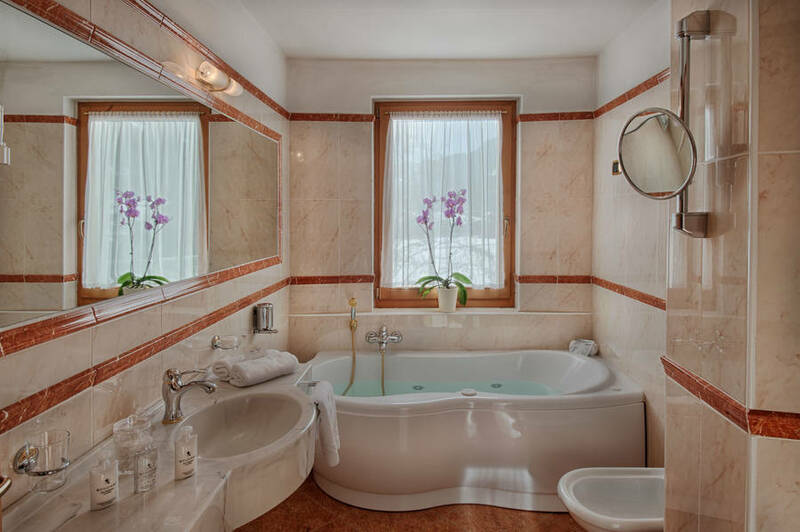 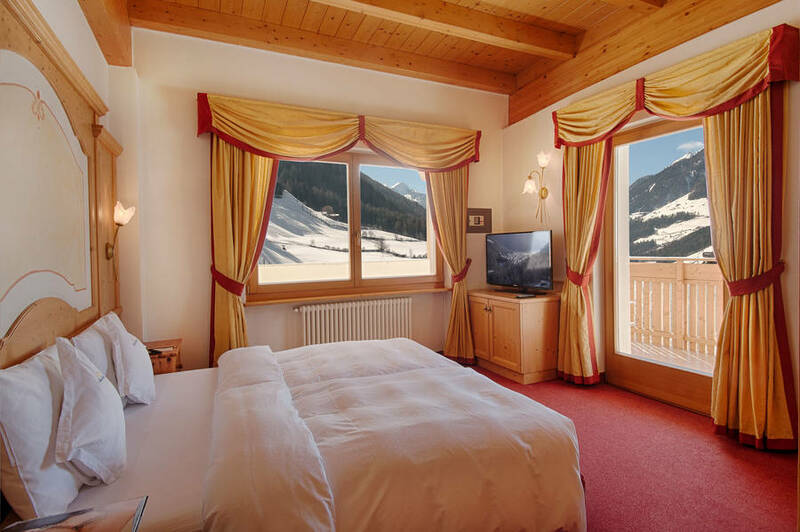 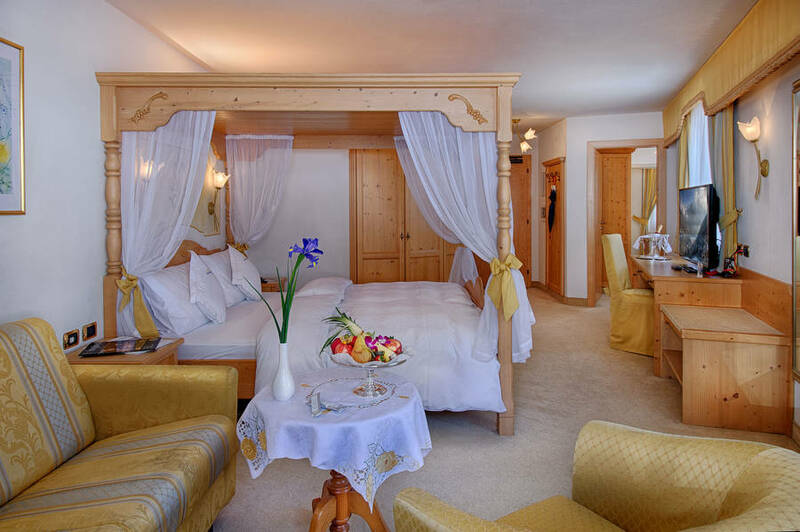 The Alpin Royal Deluxe Hotel & Spa is situated in the small town of San Giovanni in Valle Aurina. 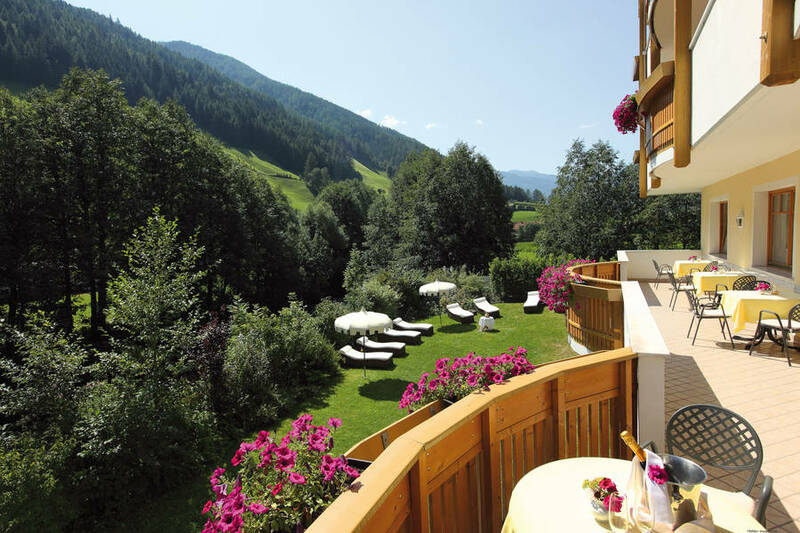 This is the northernmost part of Trentino Alto Adige, a place in which the ancient Tyrolean traditions have remained unaltered for centuries. 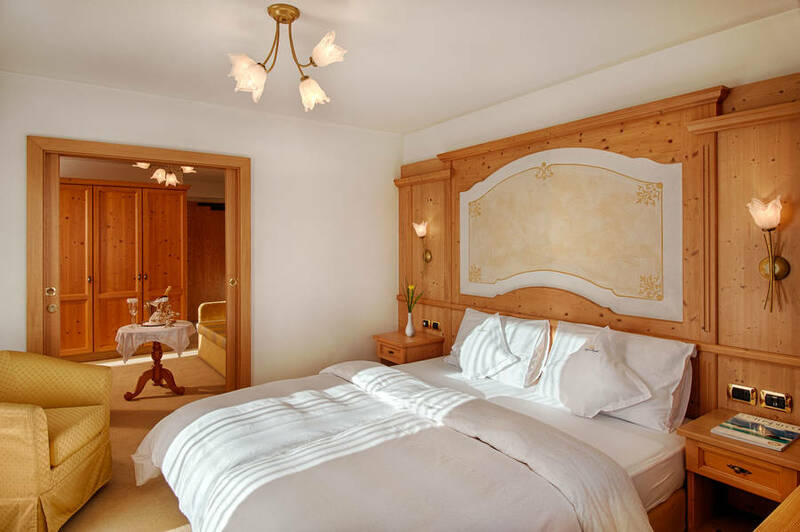 Situated on the banks of the river Aurino, the Alpen Royal is the perfect choice for those wishing to enjoy the peace and quiet of the mountains. 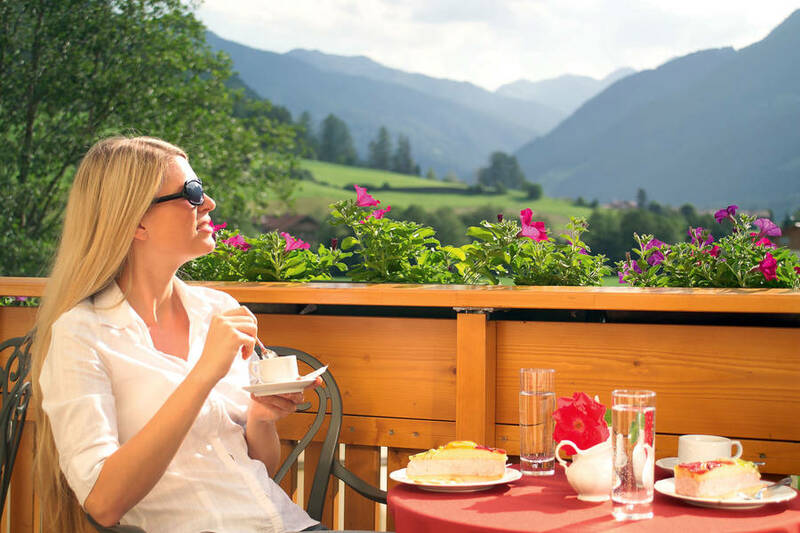 Numerous the little towns worthy of visit in the vicinity, towns such as Brunico, Predoi, Campo Tures, and Plan di Corones, not to mention the 800 castles and fortresses which adorn the landscapes of this fascinating part of Trentino.